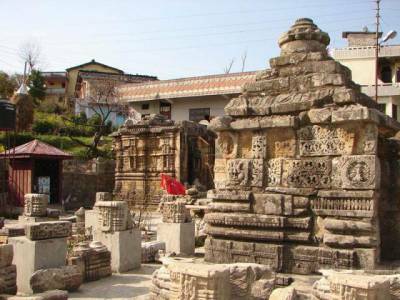 Baleshwar Temple isn ancient temple and dedicated to Lord Shiva, located in the Champawat District, Uttarakhand, India. 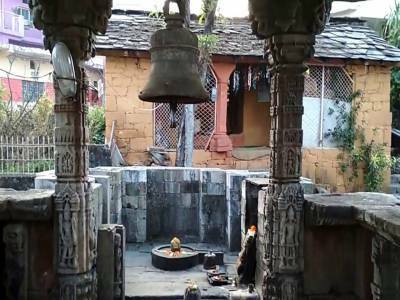 There are two other famous temples within the Baleshwar Dham, one is dedicated to the goddess Champawati Durga and other is dedicated to the Lord Ratneshwar. Baleshwar Temple was built by the Chand dynasty is a marvellous symbol of stone carving, Baleshwar Temple is believed that temple was built between 10th to 20th century AD, the architecture is example of South Indian stone carving work, now Baleshwar Temple, Champawat has been declared an Indian National Heritage Monument, look after by Archaeological Survey of India since 1952. 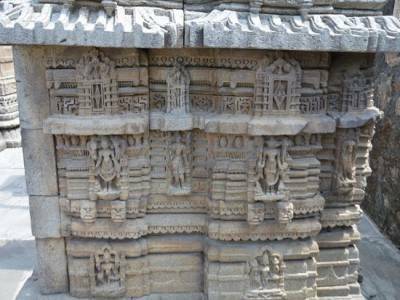 Maha Shivrathri highly celebrated festival in the Temple. 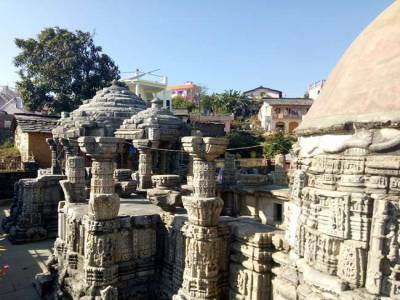 Baleshwar Temple, champawat is a clear pointer to the ancient glory and rich in architectural of the kumaon region of Uttarakhand. 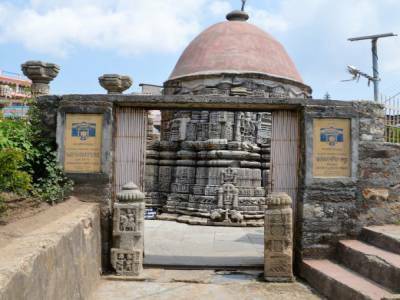 Get quick answers from travelers who visit to Baleshwar Temple.